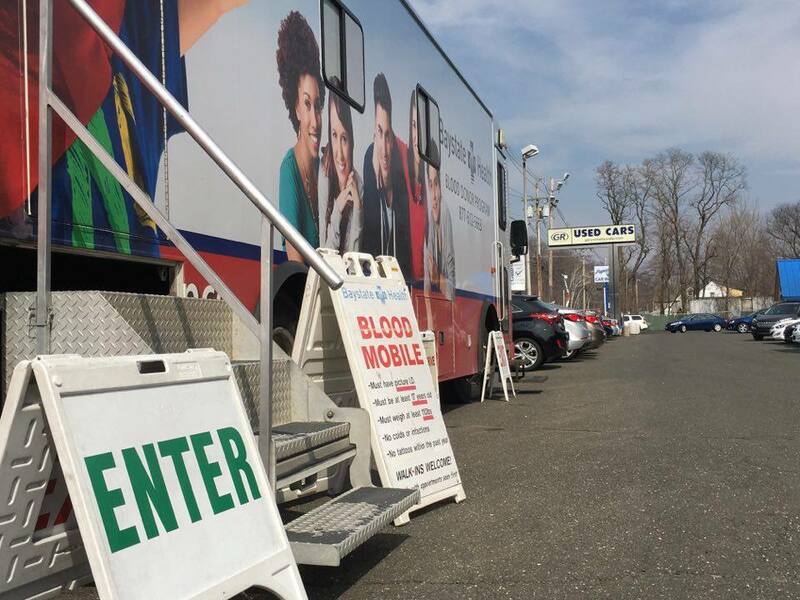 On Monday, March 8th, 2016 Baystate set up a blood mobile outside of the Gary Rome Hyundai Holyoke dealership. 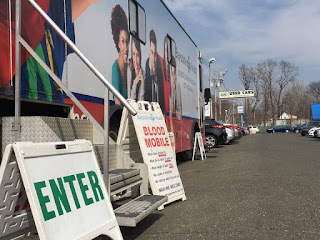 Fortunately, we lucked out with such wonderful weather and for many employees and non-employees that came out to take the time and donate blood. We appreciate everyone who came out to join us at our quarterly blood drive and look forward to seeing everyone again this summer! To get more information on when our next blood drive will be in place, keep updated through our Gary Rome Hyundai Dealer Blog.